A total number of 759 candidates have been recommended for appointment. Of the total, 361 are from General category, 209 for OBC category, 128 from SC category and 61 from ST category. Apart from these, a reserve list of 106 candidates has also been shared by the UPSC. UPSC provides a “Facilitation Counter” near Examination Hall in its campus. In case of any concerns regarding the examination, recruitment or information required, the candidates can contac the examination centre on any of the working days. The facility is available from 10:00 hours to 17:00 hours. People can either go in person or contact on telephone Nos. 23385271 / 23381125 / 23098543. As per the UPSC policy, the individual marks of the candidates would be released 15 days after the declaration of the result on the official website. Candidates are advised to keep a check on the official website. 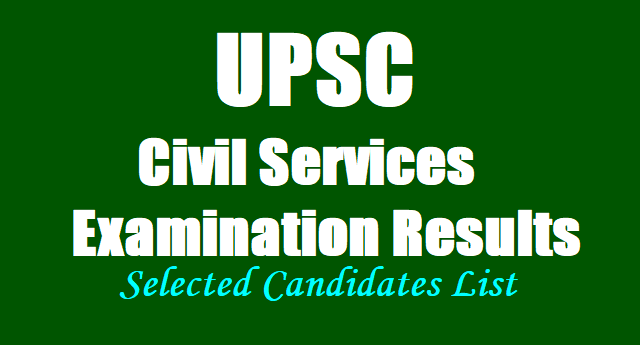 UPSC would be conducting the UPSC Civil Services 2019 Prelims examination in June. The application process has closed for the same. Times Now congratulates all the candidates who have qualified the examination.